One of the common questions that we receive is in regards to the lifespan of our neoprene car seat covers. It is a difficult question to answer because there is not clear cut answer, which many people would prefer to hear. So, how long will neoprene car seat covers last? Let’s take a look at why that answer isn’t so cut and dry. In fact, the lifespan relies heavily on you. 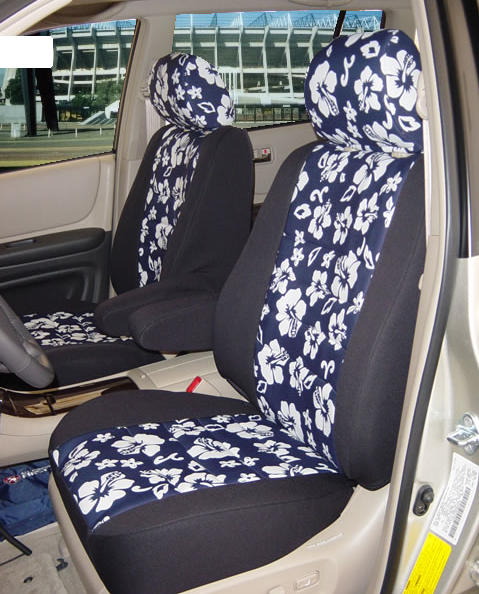 Just like your car’s engine, the upkeep you perform on your car seat cover will affect its lifespan. One of the biggest things that can affect your car seat cover’s life are the UV rays of the sun. You are well aware that the sun’s rays can have negative affects on your skin if exposed for a long duration. You can get sunburn, suffer from a heatstroke, and it can even contribute to skin cancer. The sun’s UV rays also have a negative effect on your car seat covers, and virtually any other material. Take a couch that remains in one position in the living room. Any area of that couch exposed to the sun for too long will start to fade. The rays eventually bleach the material so that discoloration occurs. Eventually, if the sunlight is too direct, it can even tear holes in the material. The same sort of affects can happen to your car seat covers. That is why it is important to protect your car seat cover from the sun. Either use reflectors in your car to prevent the sun’s rays from hitting your car seat covers or use our UV seat cover protectant. This product conditions the seat cover and protects it from fading and and damage. Spills are a part of life and certainly are a part of a car’s life. However, just because you have a car seat cover, it doesn’t mean you shouldn’t clean up the spill. The goal is to protect your car seat material from spills. However, eventually you are going to have a nasty buildup of organic and inorganic organisms if you refuse to clean up spills. Even if you don’t spill, you should still wash your car seats every so often. Our seat cover shampoo allows you to clean your neoprene car seat covers without removing them from the seat. This will help remove any organic residue and salt deposits from your car seat cover. Nobody wants to step into a car that smells like a dirty gym bag. In fact, it can make you want to get rid of whatever is causing the smell. If the cause is your car seat cover, you haven’t done your due diligence with deodorization. Our odor eliminator product helps eliminate odors by penetrating a layer of nylon and removing the smell at its source. Take advantage of these three products and there is no reason your car seat cover can’t outlast your car.